Formulated without Parabens and free from Triclosan, our mousse hand wash uses a unique natural antibacterial ingredient that kills 99.9%of all harmful bacteria while protecting the pH balance of your skin and leaving an extraordinary lasting perfume. 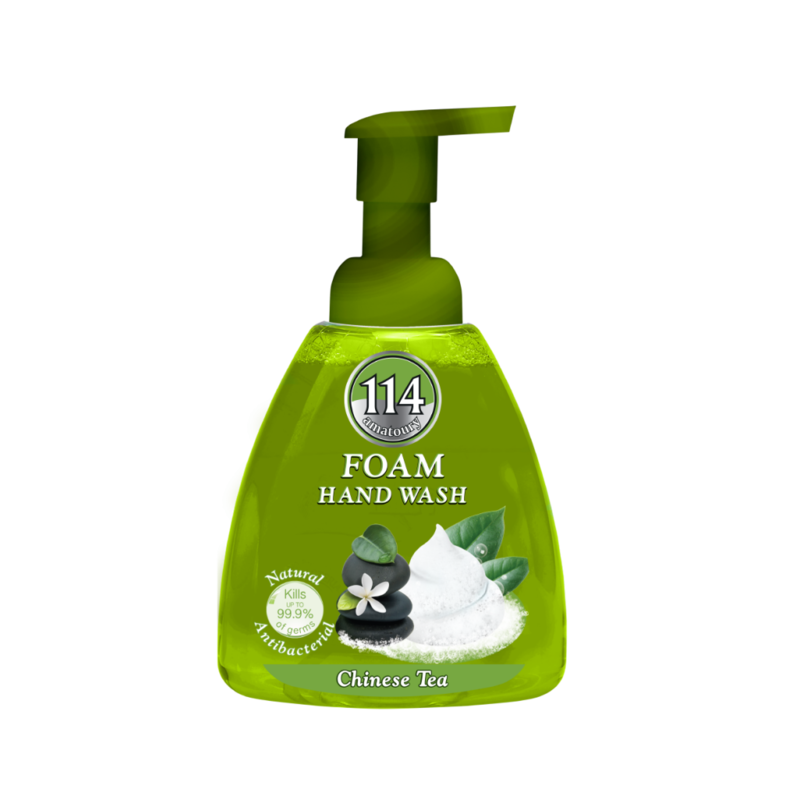 Its special pump and formulation will dispense an instant and just quantity of foam to thoroughly clean your hands without using much water thus making it both economical and nature friendly. Chinese Tea will awake your adventurous senses with its exotic aroma of chinese tea. 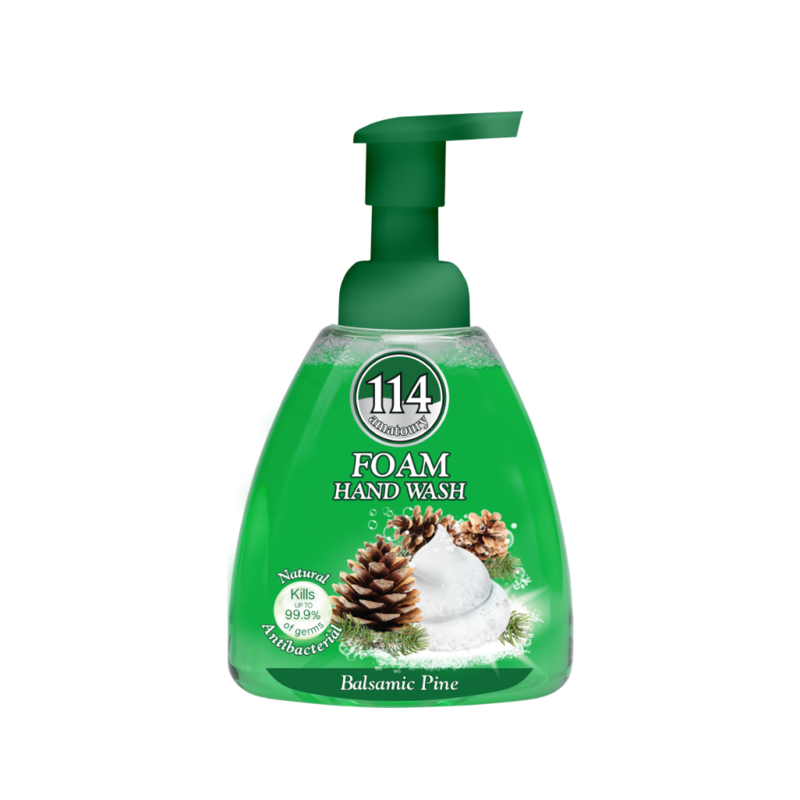 Aqua, Sodium Laureth Sulfate, Cocamidopropyl Betaïne, Cocamide DEA, Glycerin, Levulinic Acid, Perfume, PEG7- Glyceryl Cocoate, PEG40-Hydrogenated Castor Oil, coco glucoside, glyceryloleate, Polyquaternium7- ,helianthus Annuus (Sunflower) Seed Oil, Tocopherol, Octocrylene, Homosalate, Butyl Methoxydibenzoylmethane, Citric Acid, Tetrasodium EDTA, Methylchloroisothiazolinone, Methylisothiazolinone. Formulated without Parabens and free from Triclosan, our mousse hand wash uses a unique natural antibacterial ingredient that kills up to 99.9%of all harmful bacteria while protecting the pH balance of your skin and leaving an extraordinary lasting perfume. 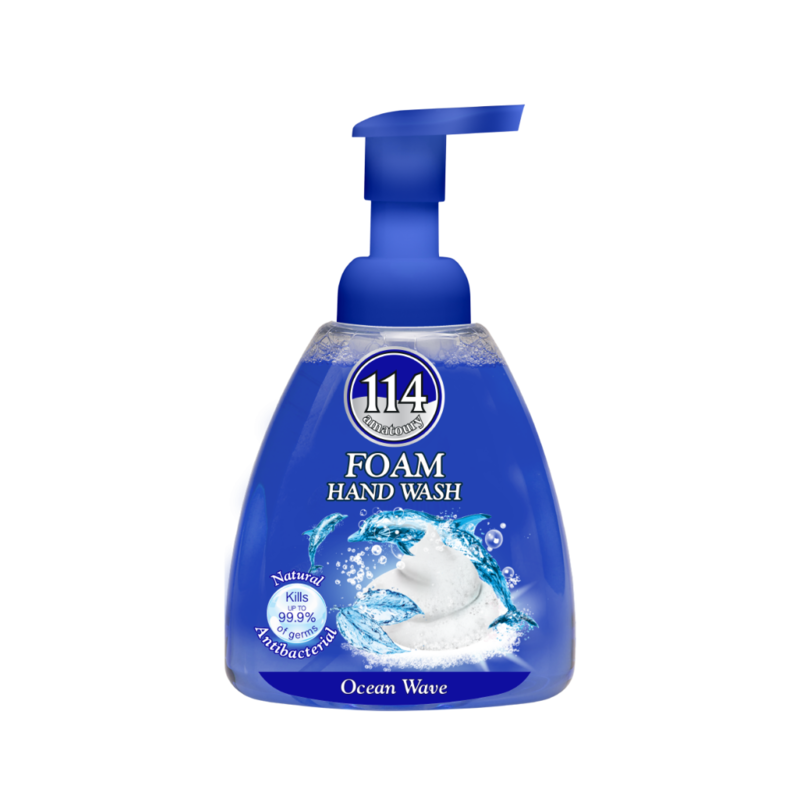 Its special pump and formulation will dispense an instant and just quantity of foam to thoroughly clean your hands without using much water thus making it both economical and nature friendly. 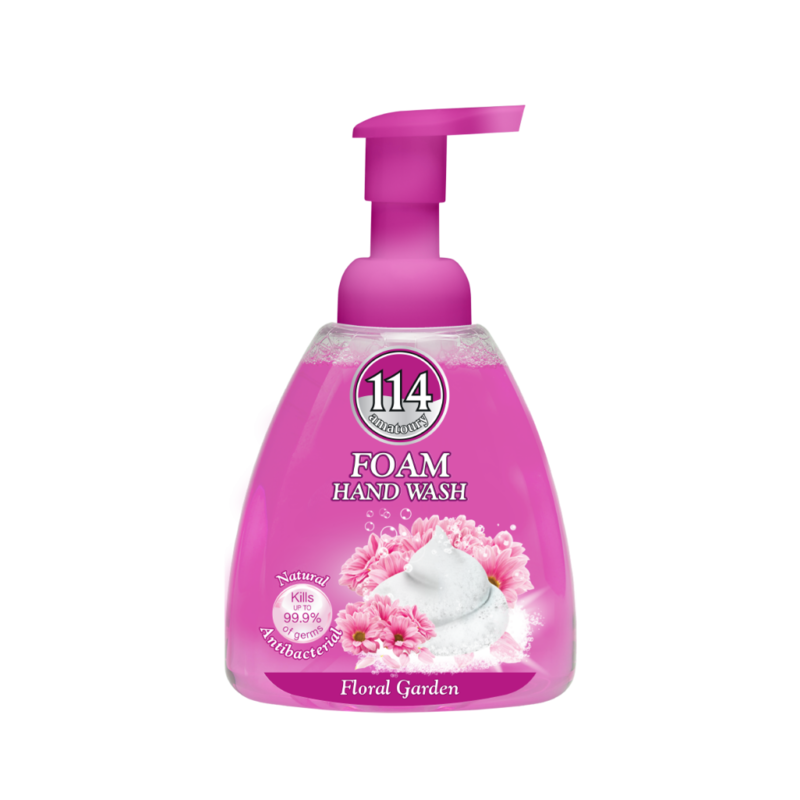 Floral Garden will wrap your senses with the lasting aroma of a floral bouquet.